I can't tell you how much I enjoyed this production. I'm considering sending Audible some extra money just to asuage my guilt for enjoying this an not paying for it. 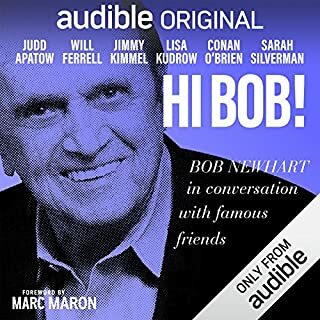 I'm old enough to remember Bob's first album and have been a fan of his ever since. He has a reputation as being a nice guy and this presentation does nothing to detract from that. If you listen to nothing else this year, don't miss this! 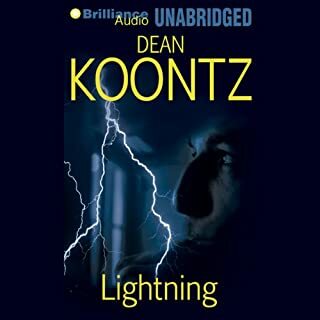 I've read all of the Odd Thomas books. Also, Velociy and The Good Guy. If you've read those and like them, get this one. My favorite of his so far.